(2 weeks time for fabrication). 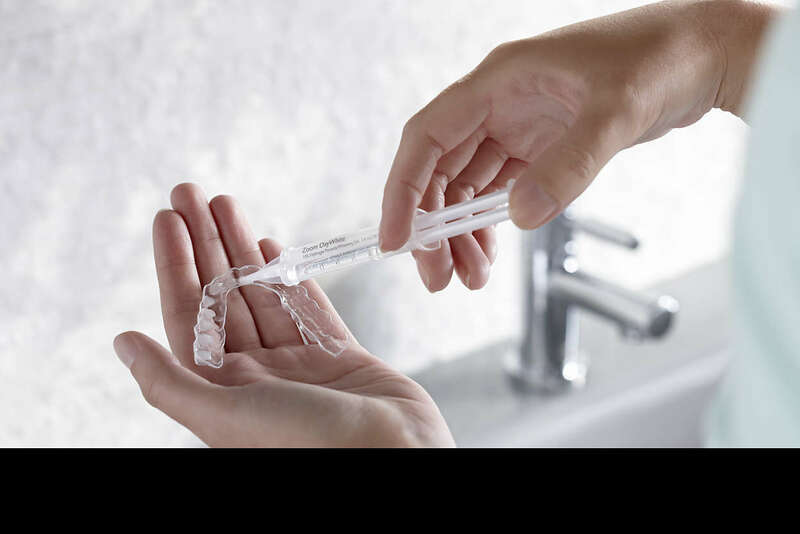 A small amount of whitening agent is placed in the tray and worn by the patient at home, usually through the night, according to instructions, for a period of two weeks. Please note that to achieve the desired shade you may need to follow the procedure for an extended period and purchase additional syringes of whitening gel during that time at a cost of £29 each. Is everybody suitable for treatment? 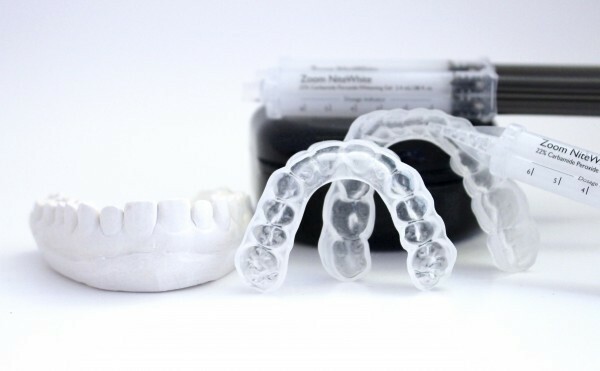 Not all types of staining or discolouration respond well to tooth whitening. Results on teeth which are very dark or have patchy staining may be less predictable. Smoking and a high intake of tea, coffee, red wine or colas can affect the result. Teeth which are worn or eroded or which have been restored with large white fillings may also be unsuitable. How will my teeth feel during the process? Sensitivity of the teeth is the most common side effect of bleaching. This usually occurs around the necks of the teeth where the gum has receded. 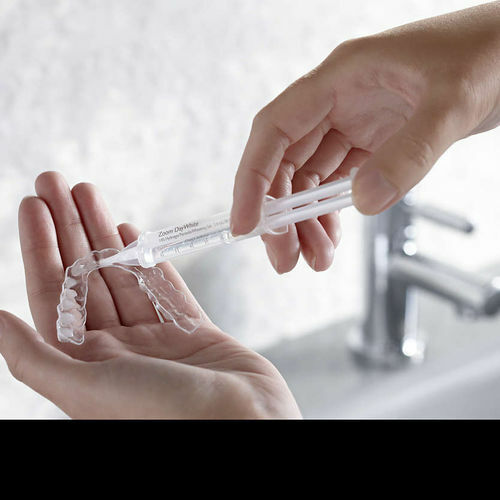 A desensitising agent is contained in the whitening gel to reduce sensitivity as much as possible. This depends on the shade of your original teeth and how much whitening you require. The first phase of the treatment involves using the trays every night at home for two weeks. 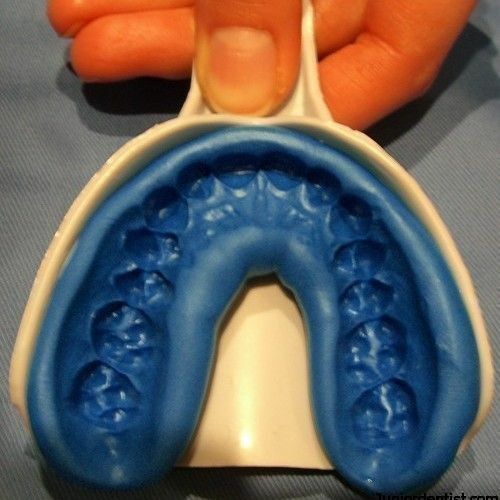 The teeth will become whiter after this first stage but may require longer. To maintain your new shade, use of the tray about once every two to three months as a 'top-up' is recommended. What about the rest of my mouth? 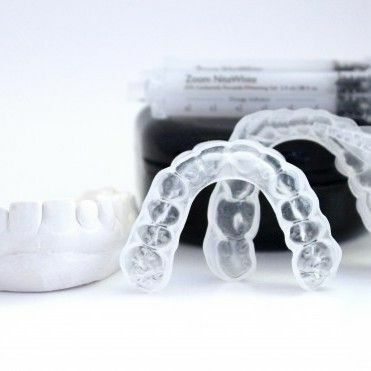 You should be aware that the colour of any white fillings or porcelain crown and bridgework you may have will remain unchanged through the whitening process. This is a very important consideration that needs to be addressed before whitening. 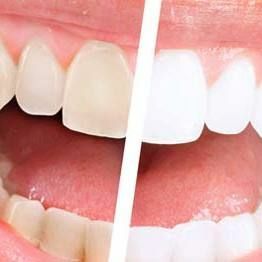 You may need to consider renewing these restorations to match the new colour of your natural teeth, once the whitening process has been completed.